An engineer of note gave us some suggestions on how to improve earthbag corners in seismic areas. The engineer is concerned the barbed wire could shift in a quake. 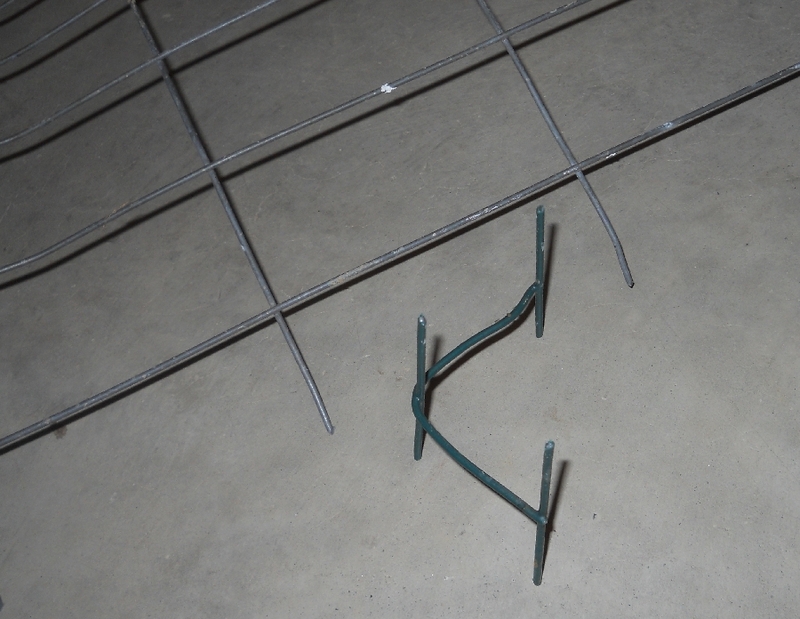 He felt that wire mesh anchors (4- 5 with 1″ long teeth, bent so it stands up nicely) would better secure barbed wire at corners. He preferred the idea of running the barbed wire straight out the end of the wall, around a wire mesh strip at the corner and back into the wall. That way it was nearly tensioned. The barbed wire could also run up and over into the next course. 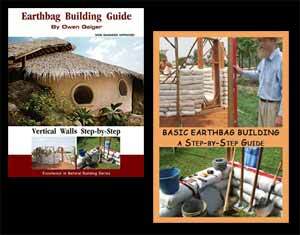 Source: Special thanks to Patti Stouter of Simple Earth Structures for networking with engineers at a recent earth building conference and coming up with these ideas, the drawing and photo.